Albanian Association of Municipalities has evaluated continuously as the main directions of its work, the establishment of relationships, cooperation and financing with national and international organizations. Which they are ready to finance projects, seminars and guidelines to influence the improvement of local governance and its democratization. NALAS is a network of associations of local authorities of South East Europe. The Network brings together 16 Associations which represent roughly 9000 local authorities, directly elected by more than 80 million citizens of this region. The Network was established under the auspices of the Stability Pact for South Eastern Europe and the Council of Europe. NALAS promotes the process of decentralization in cooperation with central governments and international organizations, considering local self-government as a key issue in the current process of transition affecting the various countries in South-East Europe. NALAS builds partnerships in order to contribute to the reconciliation and stabilization process in the region and henceforth contributes to the process of the European integration of the whole region. 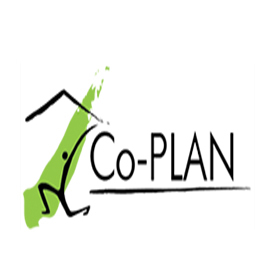 Co-PLAN is a non-profit organization that has contributed to sustainable development by enabling good urban and regional governance, tackling key environmental issues, developing civil society, impacting policies, and promoting community participation knowledge-making since 1995. At the core of Co-PLAN’s activity is the work with people and institutions, to foster tangible social transformation and positive change on the ground by inducing change-driving knowledge in our society for smart management of our habitat. Co-PLAN fulfills this mission through means of pilot activities and advisory services financed by national and international institutions and direct involvement with communities, local government units and other non-governmental organizations in the field of urban and regional management, environmental management, and municipal finance. World Bank mission is to help the country to achieve economic and social development during its rapprochement with Europe. The deliberation of the World Bank and lending means more employment, better living standards, greater accountability, infrastructure and improved social services. Some of the projects the World Bank consisting in public administration reform. 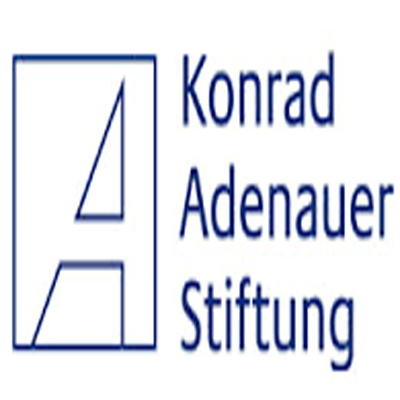 The Konrad-Adenauer-Stiftung (KAS) is a political foundation. In Germany, 16 regional offices and two conference centers offer a wide variety of civic education conferences and events. Our offices abroad are in charge of over 200 projects in more than 120 countries. The foundation’s headquarters are situated in Sankt Augustin near Bonn, and also in Berlin. 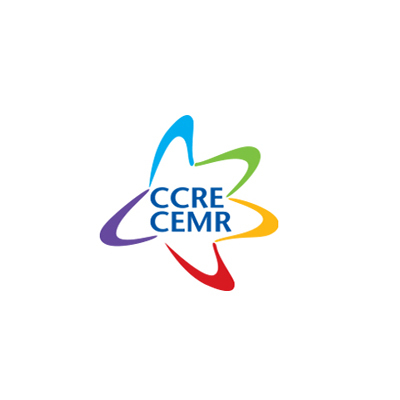 The Council of European Municipalities and Regions (CEMR) is the oldest and broadest European association of local and regional government. We are the only organisation that brings together the national associations of local and regional authorities from 41 European countries and represents, through them, all levels of territories – local, intermediate and regional. Since its creation in 1951, CEMR promotes the construction of a united, peaceful and democratic Europe founded on local self-government, respect for the principle of subsidiarity and the participation of citizens. Our work is organized around two main pillars: influencing European policy and legislation in all areas having an impact on municipalities and regions; providing a forum for debate between local and regional authorities via their national representative associations. 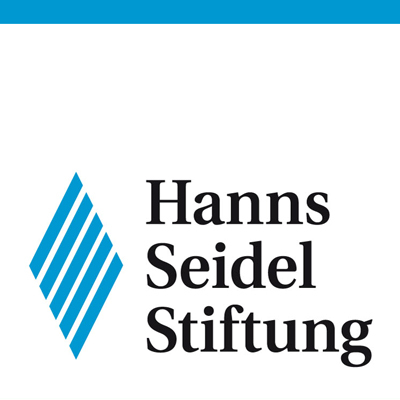 "Hanns Seidel" Foundation is one of constant partners in the work and activities of the Albanian Association of Municipalities. The results of our joint work have played an important role in the continuation of our cooperation in specific areas, especially for training activities. 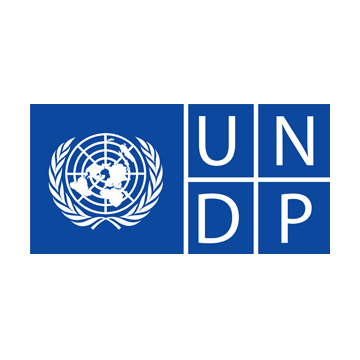 United Nations Development Program (UNDP) in Albania was established in 1991. At the Summit of the United Nations Millennium Declaration, world leaders put development at the center of the global order of the day, by adopting the Millennium Development Goals (MDGs) which clearly set targets to reduce poverty, hunger, disease, illiteracy, environmental destruction and discrimination against women. UNDP supports Albania's aspirations towards integration into the European Union and contributes to national efforts to achieve the Millennium Development Goals. ALDA - the European Association for Local Democracy is a non-governmental organisation dedicated to the promotion of good governance and citizen participation at the local level. ALDA in particular focuses on activities that facilitate cooperation between local authorities and civil society. 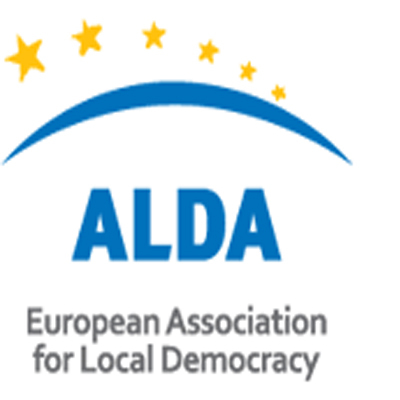 ALDA was established in 1999 at the initiative of the Council of Europe's Congress of Local and Regional Authorities to coordinate and support a network of Local Democracy Agencies which was established in the early 1990s. It remains one of its supporting programmes. It is the umbrella organisation of the Local Democracy Agencies which are self-sustainable, locally registered NGOs that act as promoters of good governance and local self-government..
Switzerland’s overall goal in Albania is to support its transition efforts and contribute to effective democratic systems and a socially inclusive, competitive market economy in support of its European integration. Development work in Albania focuses on four domains and uses a programmatic approach. A new cooperation strategy was launched in May 2014 and will guide efforts until the end of 2017. 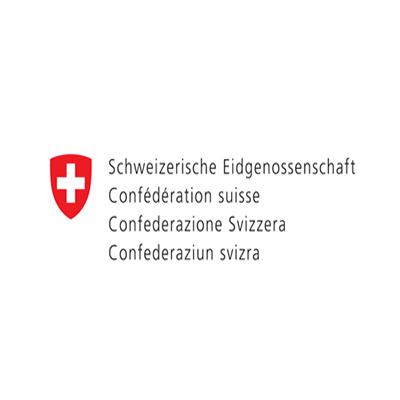 It builds on past interventions, a wide recognition of Swiss cooperation’s results and a reputation as trusted international partner. DLPD with its many years of experience in local governance issues in Northern Albania has contributed substantial inputs at local, regional and national level as well as for SDC’s role as leading donor. Overall, successful bottom-up models are disseminated at the national level and absorption capacities for available funding have been enhanced. Nevertheless, further consolidation and thematic validation of the different capacity building packages/curricula is necessary by enhancing ownership of the experts at local level and line ministries at central level. The dissemination of the practices shall be open on performance and competitive basis to all LGUs, whereas institutional and delivery mechanisms shall be consolidated and anchored in the system. GIZ has been working in Albania on behalf of the German Federal Ministry for Economic Cooperation and Development (BMZ) since development cooperation between the Federal Republic of Germany and the Republic of Albania began in 1988. GIZ opened an office in Tirana in 2008 and currently has 11 field staff, four CIM experts and 56 national personnel working in the country. 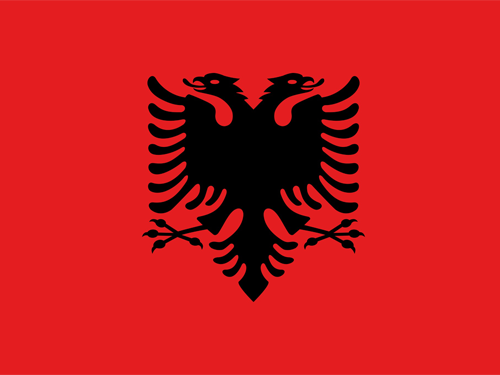 Once the poorest country in Europe, Albania is now a candidate to access to the European Union (EU). One of GIZ’s main objectives is to support Albania in mastering the challenges it faces as it moves towards integration into the EU. The Congress of Local and Regional Authorities of the Council of Europe is a pan-European political assembly, the 648 members of which hold elective office (they may be regional or municipal councilors, mayors or presidents of regional authorities) representing over 200,000 authorities in 47 European states. Its role is to promote local and regional democracy, improve local and regional governance and strengthen authorities' self-government. It pays particular attention to application of the principles laid down in the European Charter of Local Self-Government. It encourages the devolution and regionalization processes, as well as trans-frontier co-operation between cities and regions.